HAPPY SOLSTICE, FULL MOON and MERRY CHRISTMAS! This month’s Full Moon falls in the sign of Cancer, the Great Mother and nurturer of the zodiac. 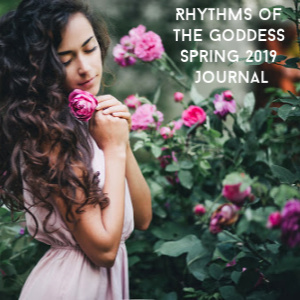 The Moon is in its home sign in Cancer, the cardinal water sign which rules our emotions and memories; the connection to our biological mother; our subconscious memories and astral bodies. Since this Full Moon follows so closely on the heels of the Winter Solstice, both the sun and the Moon are at zero degrees of Capricorn/Cancer, called “critical” degrees. This signifies a cosmic warning label to be VERY aware of how unconscious and/or repressed emotions (Cancer) affect our actions (Capricorn). The Cancer/Capricorn polarity in astrology is the “parental” Mother/Father axis. The vulnerable Cancerian moon may feel overwhelmed by the intense Capricorn “wall” of defense. Compassion (and patience) for ourselves and others will save the day. Issues concerning home, family, and security are particularly sensitive right now. This is not a time to issue “either or” ultimatums when emotions are so close to the surface with a full moon. 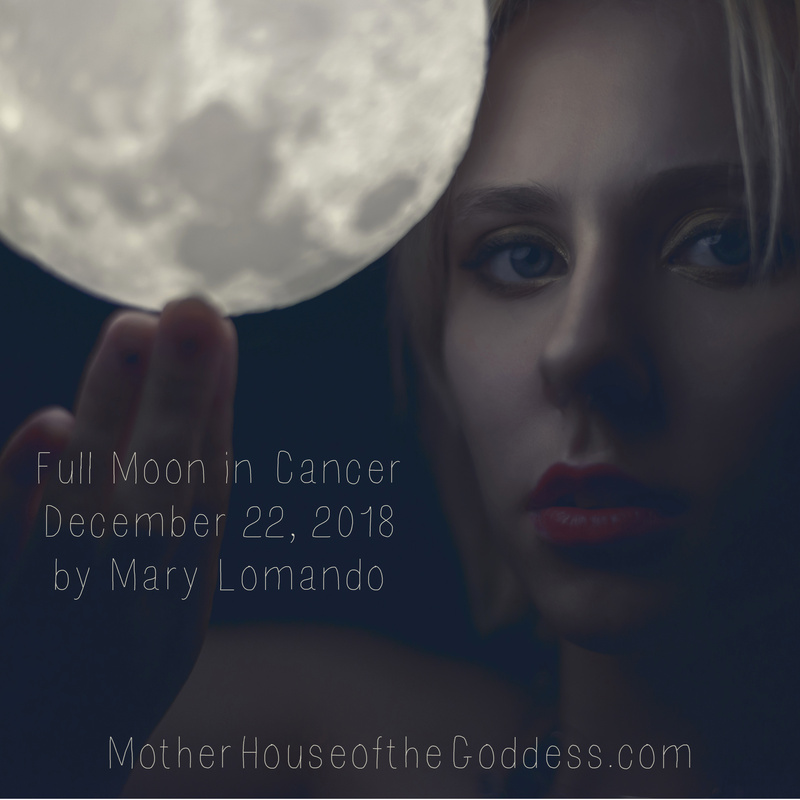 This full moon also sets the tone for the Cancerian solar eclipse Jan 5-6, 2019. True healing on the physical level can only occur when the emotional body is cleared. Esoteric astrology teaches that it is in the sign of Cancer that we emerge from the safety and security of the cosmic womb and give birth to ourselves as the Divine Child. This watery FULL Moon gives us the opportunity to further work on balancing our inner male/female aspects. Not allowing others to “push our buttons” is part of the package. The New Year is traditionally a time for setting positive intentions. Four planets in water signs, plus Chiron (the healing asteroid) draw us inward to reflect, meditate and CREATE our dreams. This is a time for enjoying our families and loved ones and taking the time to nurture ourselves, as well as others. The sign of Cancer is all about emotions. Full Moons are about harvesting what has been previously sown. How has our “emotional” garden grown? What needs to be weeded out? Do we deny that we have any emotional needs at all? Are we afraid of being vulnerable? Are we overly needy or co-dependent in relationships? Cancerians have an intense need for security; they tend to wear their emotions on their sleeves, and they may insulate themselves with material comforts (especially food) as a defense mechanism. On the positive side, their intuition, compassion and empathy is boundless. Esoterically, the sign of Cancer is the “gateway” into life experience on this planet. It also governs our relationship to our home and family, our ancestral lineage, and the Mother Earth herself. We all have heard that Cancerians (whether male or female) love to nurture, and are natural empaths, sensitive to the feelings of others. 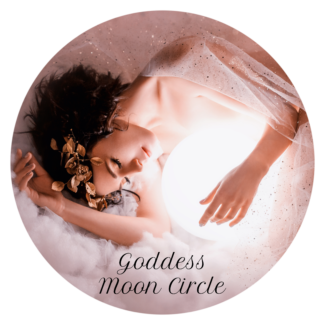 This is because Moon Children are ruled by the subtle currents of the subconscious and make excellent psychics, teachers, artists and writers, as well as psychologists.They also love history and antiques, and decorating comes naturally to them. Psychologically, where the sign Cancer falls in your birth chart (by house placement) is where you are being asked to clear away past emotional clutter, and accept your inner child in preparation for next month’s solar eclipse in the sign of Cancer. 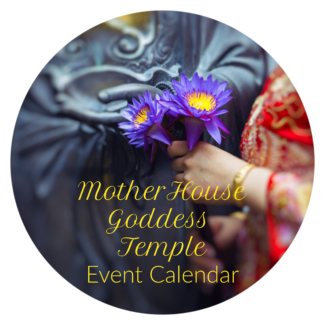 This is the time to ask the Divine Mother (whether you call Her Mother Mary, Isis, Kwan Yin, Pacha Mama…) for healing and inner peace. This Full Moon sets the emotional tone for the upcoming January Solar Eclipse in the sign of to meditate on what is important in your life and to give thanks for it. It is the perfect time to set your intentions for the coming year and to “reset” your emotional compass to one of love and forgiveness. Cancer. This is a very potent time to take a few quiet moments away from the holiday craziness. Be good to yourself! When we have a Full Moon, the Sun and Moon are in opposite signs. At this Full Moon the sun is in the sign of Capricorn opposite the Cancerian Moon reflecting the male/female polarity. Issues around emotional security fear and control may come up if we cling too tightly to the past. The lesson of this Full Moon is that material security may be comforting, but it can never replace emotional maturity. As mentioned earlier, not allowing others to “push our buttons” takes self-discipline. The lineup of Capricorn planets: Sun, Saturn & Pluto opposing the Moon in Cancer require that we become responsible for our own emotions (rather than blaming others); emotional maturity is the lesson. 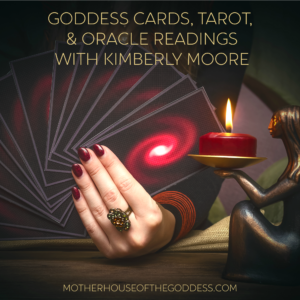 Powerful insights and dream messages are available now as the Moon in Cancer makes a very positive aspect with Neptune in Pisces (“the Healer”) further strengthening our spiritual awareness and connection to the Divine Feminine. With the watery trine of Moon, Venus, and Neptune our “emotional cup is full”; compassion and forgiveness go a long way right now. Chiron in very close aspect with Mars in Pisces implies that this a major time for healing OLD issues, emotional wounds, and addictions. Since this full moon falls on a weekend, dreaming, meditation, music and art are all very potent antidotes to holiday stress. Being good to others is part of the Christmas spirit; but don’t forget to take care of yourself! Take a few moments to relax and get into a comfortable position. Allow any thought that is heavy, distracting or toxic to leave your consciousness. You may want to light a white candle and have your meditation crystals with you. If you have a favorite essential oil, you may want to use it at this time. 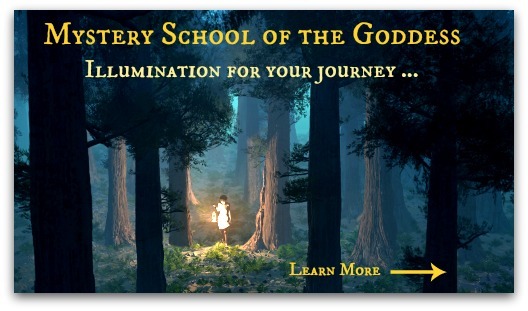 Now, visualize the light of the Full Moon, and imagine her glowing orb of light beaming directly into your Third Eye. 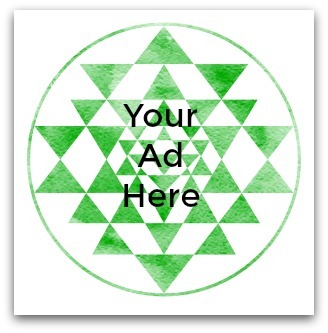 Visualize a brilliant blue- white ray of light extending from your crown chakra to a bright 5-pointed star above the Moon. This is the star Sirius, the home of the Egyptian Goddess, Isis. She is depicted as a beautiful woman wearing a crown of stars. 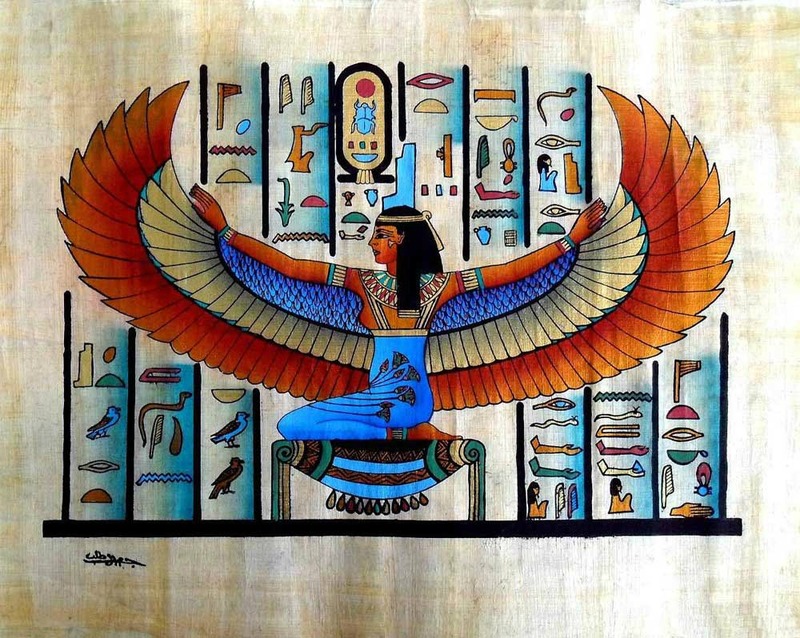 Isis brings Her magic to the world, and you are now in direct communication with Her. Meditate on your intentions for the coming year. What would you like to manifest and create? This can be as brief or as detailed as you like. Feel the pure blue light of the star Sirius and the soft white moonlight mix together like an “elixir” of light that bathes your crown chakra. Allow this crystalline liquid to bathe your mid-brain and pass through your entire body. Immerse yourself in liquid light. Breathe it in. Allow a few minutes to “float” in this womb of Light. Follow your dreams as you create and breathe life into your New Year!